We are a full service Automotive & Collision Center. Working on all makes and models, we specialize in keeping your vehicle safe and reliable through routine maintenance, service and repairs. 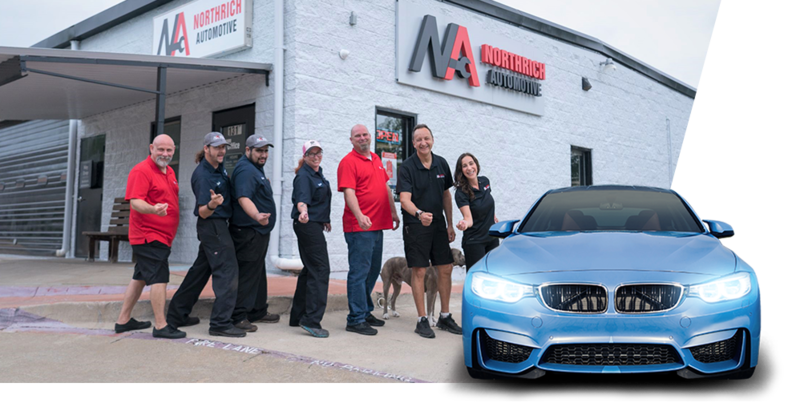 Established in 1996, Northrich Automotive and Northrich Collision Center have provided Richardson, TX and the surrounding DFW metroplex with quality car care. We are family owned and operated which allows us to go the extra mile for our customers with quality, honesty and integrity. From families to fleets in the DFW area, we can help ensure your vehicle is ready for the safe journey home. We want to give our customers piece of mind by keeping them safe on the road in an era when auto shops are hard to trust.